There's still time for Leicester Tigers season ticket holders and members to register their interest in purchasing tickets for England’s upcoming Autumn Internationals at Twickenham against New Zealand and Australia next month. 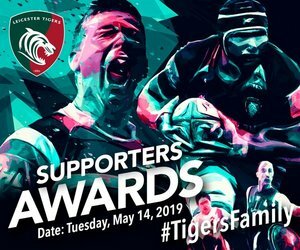 The ‘Internationals Ballot’ gives season ticket holders the opportunity to purchase limited tickets made available to the club, with the closing date to register 5.00pm on Friday, October 19. 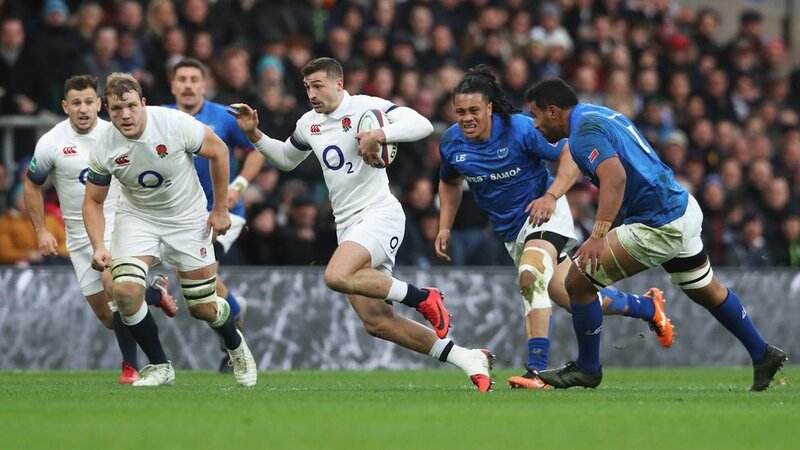 On November 10, Tigers England internationals will take on world rugby’s number one ranked team with the All Blacks with Australia the visitors to Twickenham on November 24 in the fourth and final fixture of this year’s Autumn Internationals. Season ticket holders and members are advised to check their email inbox for the original email (sent October 10), which includes a link to the online registration form. Can't make it to Twickenham? Don't worry, we're showing the game against New Zealand live here at Welford Road, as we host our International Sports Bar.